To all domestic workers: a reminder not to borrow from loansharks or give your employer’s address to money lenders, even the legal ones. Your situation may be difficult and you need money urgently, but doing so may result in you and your employer’s family getting in trouble. 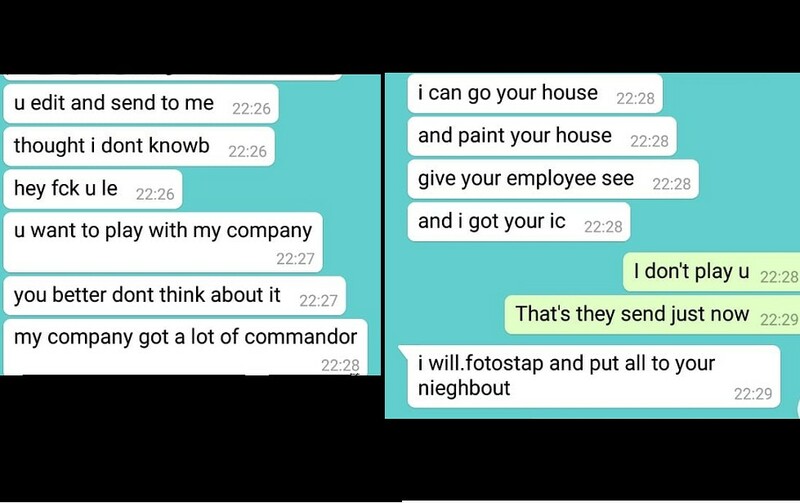 You could also be banned from working in Singapore if MOM finds out. Loansharks especially use threats to frighten you. Contact HOME: Humanitarian Organisation for Migration Economics if you need assistance.